Do you remember the first time you saw a gay character on TV? 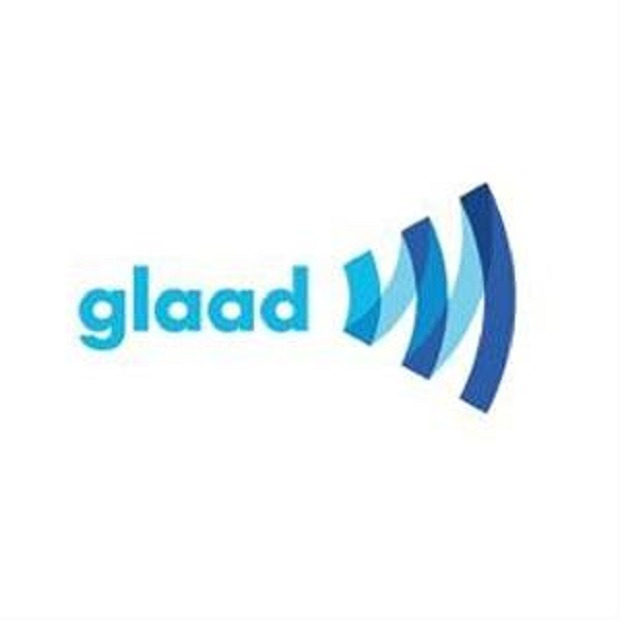 Or the first time you read a profile of an openly gay or lesbian leader in your local newspaper.At GLAAD, we are in the business of changing people's hearts and minds through what they see in the media. We know that what people watch on TV or read in their newspaper shapes how they view and treat the gay, lesbian, bisexual and transgender people around them. And we have a responsibility to make sure those images foster awareness, understanding and respect.